This is a full replacement pack of six intelligent flight batteries for the DJI Matrice 600 hexacopter. 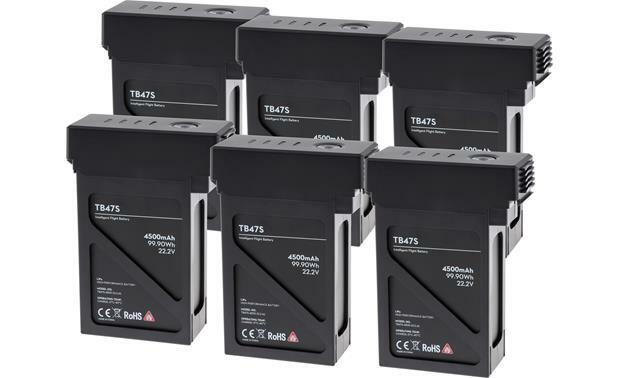 Compatibility: These six rechargeable batteries (TB47S) are designed specifically for the DJI Matrice 600 and 600 Pro Hexacopter. Charge the batteries using only the DJI standard charger or battery charging hub. 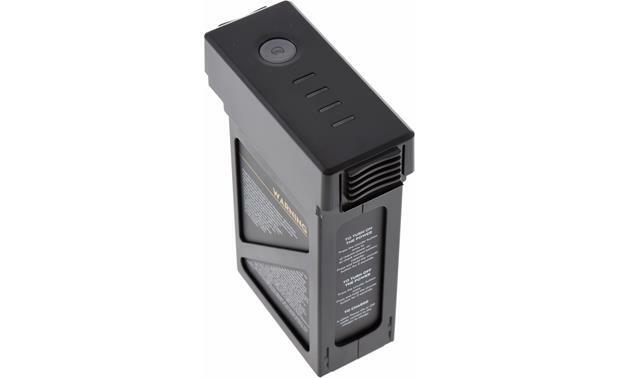 Searches related to the DJI Matrice 600 Intelligent Flight Batteries Six replacement batteries for DJI Matrice 600 hexacopter.